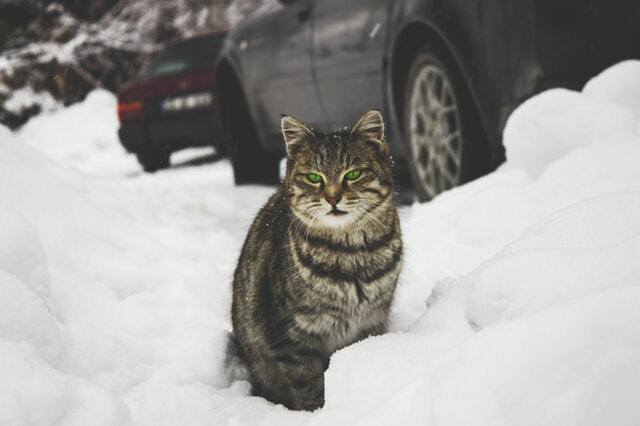 Anyone with a pet knows how unpredictable it can be to ride along with them on a trip. 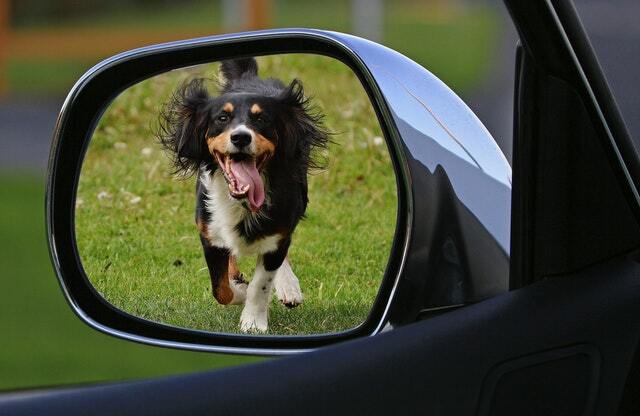 Even if it’s just a quick trip to the store or a long road trip, riding with pets can be quite challenging. 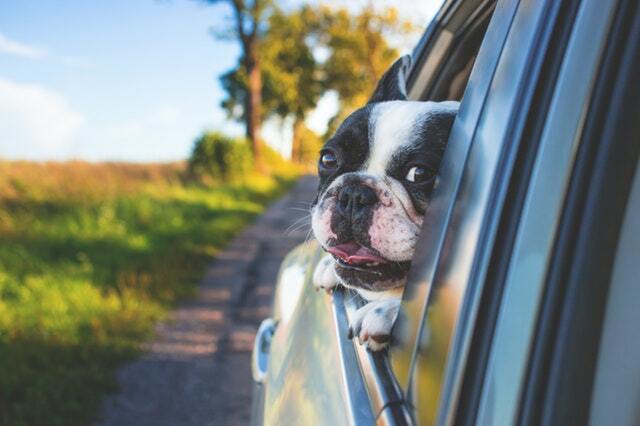 But regardless of where you’re going with your fur-baby by your side, you can make the trip a lot more comfortable for them with these handy tips! 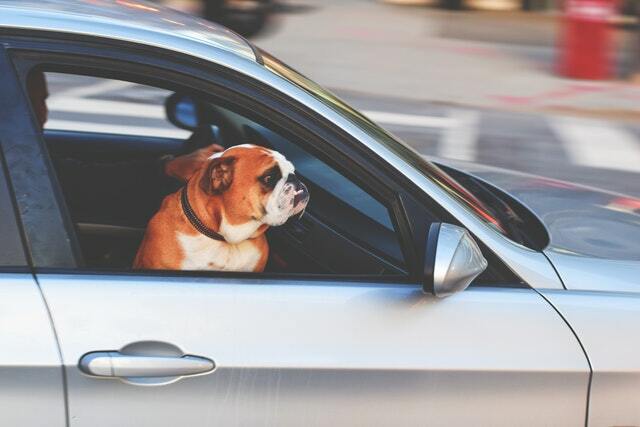 Although your pup might want to ride shotgun with you and shove their head out the window for the cool breeze, it’s actually dangerous for them. Airbags are great for adults in the case of an accident, but aren’t for kids and dogs. And if your dog’s head is out the window, they can get hit from debris and all the wind isn’t good for their respiratory system, meaning the backset is the place to be! Plus, they’ll have more room in the back to stretch out! If you frequently take your dog or cat on road trips, it might be a good idea to invest in a restraint harness or a crate so that they aren’t flopping around the backset, which can be a safety hazard and a distraction for you while driving. Even though your dog might complain a bit, help them settle in for the ride by bringing along their favorite toys! If your car has the room, you can always make them comfy with a dog gate (or guard) that sits between the back seat and the storage area. They can move around a bit more here and it’s a great option for when you’re transporting more than one dog. To get your dog or cat used to rides, begin by going on short trips where you like to take them to play like the park or to go to a friend’s house. If they only know car rides to go to the vet, they won’t be as excited to go as they would be for a trip to the park.